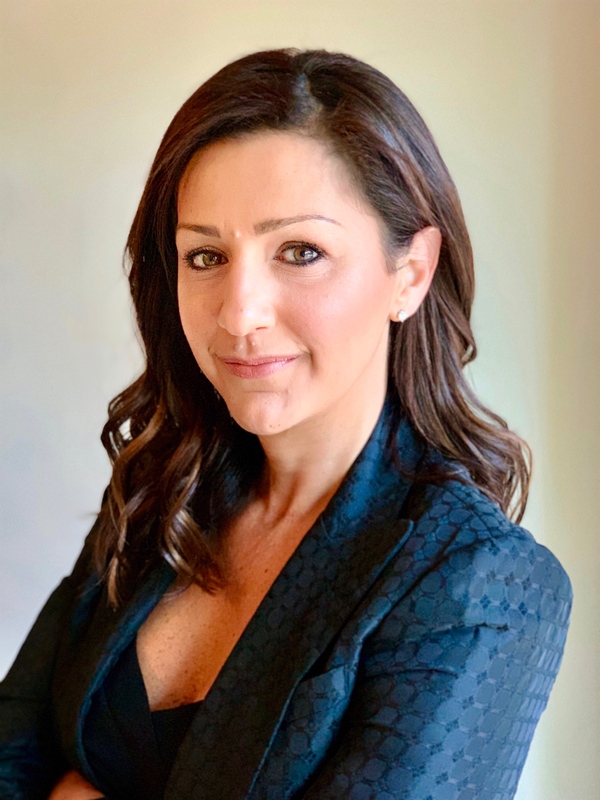 Sharice B. Marootian is an attorney and licensed real estate broker, practicing in the areas of construction and real estate law. Before joining the firm, Sharice clerked for the Honorable Ernest M. Robles, United States Bankruptcy Court, Central District of California, as a judicial extern gaining invaluable insight to the judicial system and court reasoning. Sharice focuses her practice in the areas of construction law litigation and alternative dispute resolution assisting contractors, subcontractors, and material suppliers in various construction disciplines prevent and resolve construction related disputes. She also counsels and represents owners involved in private construction projects and real estate disputes. Throughout her career, Sharice has successfully advocated for her clients, helping them prevail and achieve monies owed through various mediums, including contract claims, mechanic's liens, stop notices, bond claims, unlicensed contractor disgorgement actions, and failure to disclose actions. Sharice stays involved with Contractors' State License Board happenings by periodically participating in Board and Committee meetings. She also contributes to the firm's newsletter and other publications. Additionally, Sharice edits and contributes to the firm's book, California Construction Law, which is updated annually. Email Sharice Marootian today at sbm@agrlaw.com.